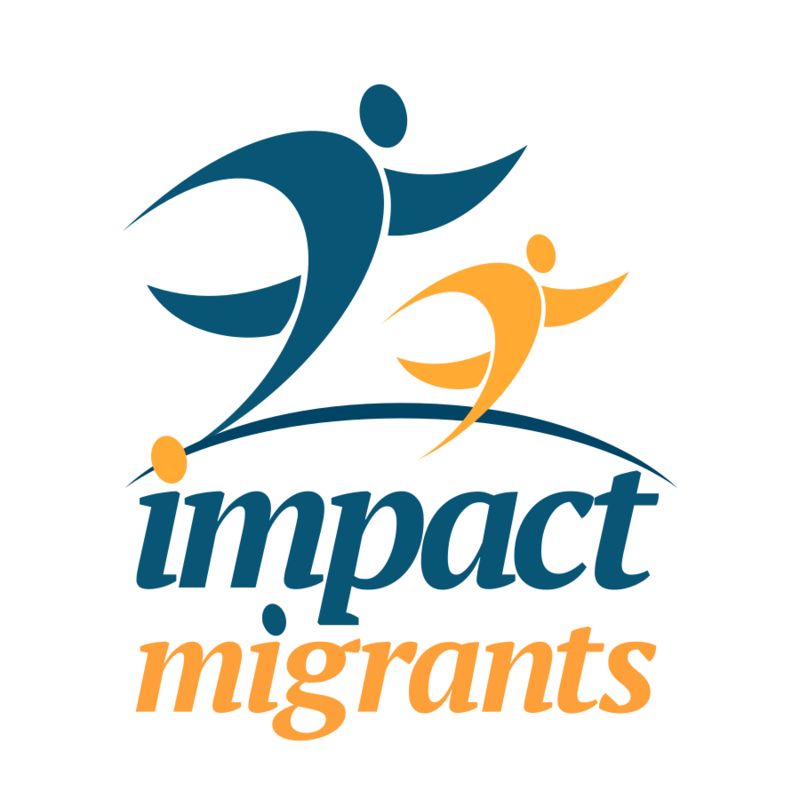 Impact Migrants is the result of a carefully designed social impact model based on years of field experience and very focused points and mechanisms of interventions to achieve positive, relevant, meaningful and sustainable long term impact. Unlike existing initiatives focused on short term impact with recurring expenses, our focused interventions deliver long term impact and eliminate recurring costs. Migrants trained and employed no longer depend on assistance and add value to the economy for decades. Integrating migrants as productive members of society, we reduce public assistance expenses, increase government tax revenue, allow businesses to save money on skilled labor, generate wealth and make the economy more competitive. The financial value of our social impact is estimated in €135 million over its first 5 years.